It may not have been very pretty, but the Dallas Cowboys were able to keep their playoff hopes alive by defeating the Atlanta Falcons at Mercedes-Benz Stadium Sunday afternoon. It's a place that wasn't kind to them a season ago, but they were able to overcome their demons and secure a much-needed victory. This is a game that ended up being a lot closer than it probably needed to be. 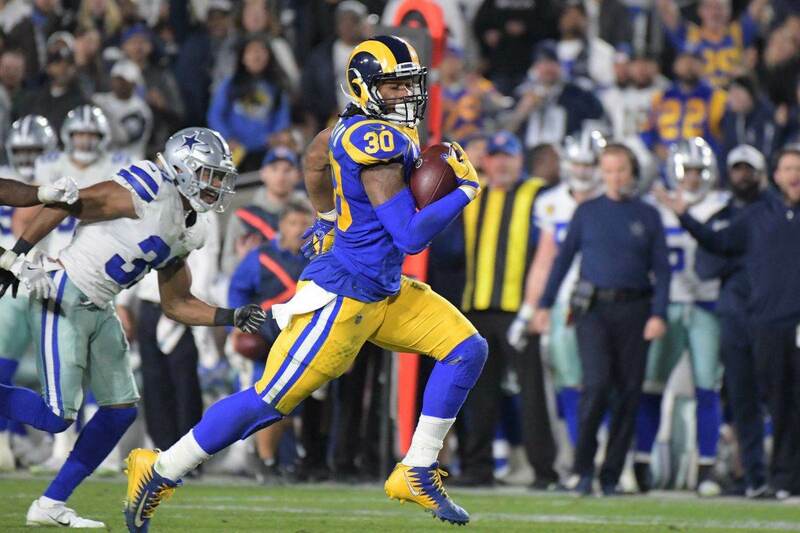 Missed opportunities and mental mistakes once again plagued this Cowboys team, but they continued to scratch and claw their way in a hostile environment to put another "W" in the win column. 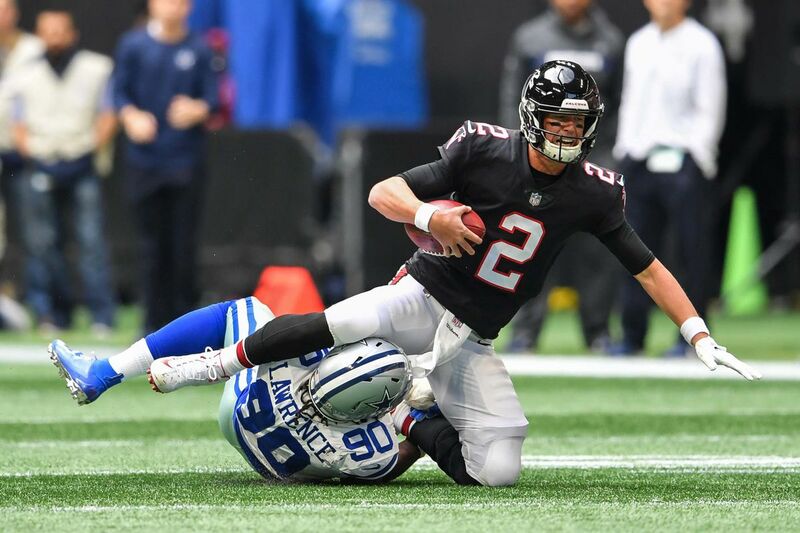 With the game still fresh in our minds, I thought it would be a good time to share with you what I believed was The Good, The Bad, and The Ugly for the Dallas Cowboys yesterday against the Atlanta Falcons. As always, please feel free to share your own thoughts and opinions in the comment section located at the end of the article. It should come to no surprise after the way he's played these last couple weeks, but I decided to go with Running Back Ezekiel Elliott for the good this week for the Dallas Cowboys. I could have easily gone with Linebacker Leighton Vander Esch because he was definitely deserving as well, but for me Zeke edged him out by a narrow margin. Ezekiel Elliott put the team on his back Sunday afternoon and led them to a victory, just like he did a week ago against the Philadelphia Eagles. He pretty much was the Cowboys offense yesterday, accounting for more than 200 total yards by himself. He not only finished the game as the leading rusher with 122 yards on the ground and a touchdown, but the leading receiver as well with seven catches for 79 yards. Zeke has been absolutely dominating here recently and hopefully he can keep it up with the division rival Washington Redskins coming to town on Thanksgiving. It's a game that will likely determine the outcome of the NFC East division. He may have made the game-winning field goal, but Kicker Brett Maher's inconsistency here lately is the bad this week for the Dallas Cowboys in my opinion. His missed extra point attempt against the Falcons came very close to costing them the victory, and I wouldn't be surprised if we see a few kickers brought in Monday on a tryout basis. Over the past several years we've kind of been spoiled by having Dan Bailey, one of the most accurate kickers to ever play the game. I believe the Cowboys made the right decision to move on from Bailey earlier this year, especially after seeing the way he's struggled with inconsistency himself in Minnesota. But, Maher's recent struggles is starting to become more and more of a concern. We've seen too many instances this season where a missed or made field-goal impacts the outcome of the game one way or another. This week they were fortunate enough to come out on top, but just imagine how the NFC division race would look if Maher would've made the one in Washington instead of clanking it on the upright. I could've easily went with the penalties or mental mistakes in this section this week for the Dallas Cowboys, but I ultimately decided the ugly against the Falcons was Cornerback Chidobe Awuzie being victimized once again. Opposing quarterbacks continue to throw his direction and unfortunately they're finding quite a bit of success. 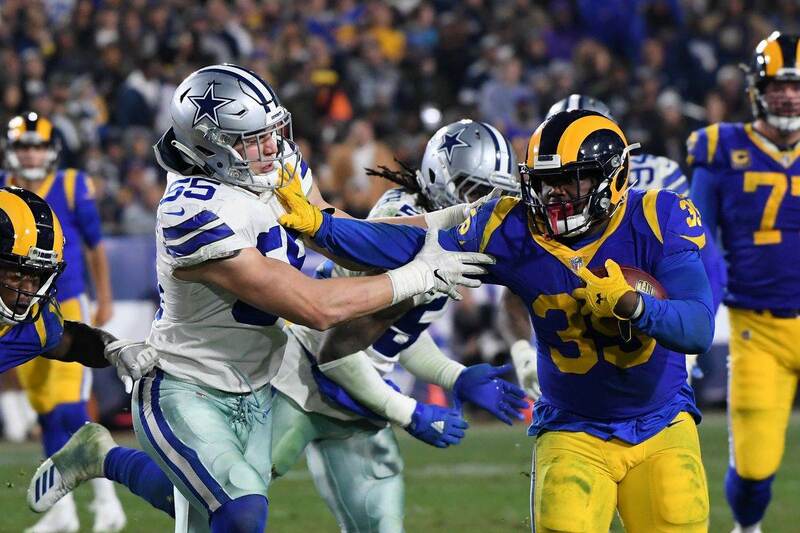 I hear a lot of fans around Cowboys Nation wanting to see Jourdan Lewis get a shot at starting on the outside over Awuzie, but I don't think that's the right move at this time. I still think Awuzie is playing at a high level, but unfortunately he's just been the victim of some really good catches by receivers he's covering at the time. Both this week against the Falcons and last week against the Eagles we saw Awuzie with tight coverage on Julio Jones and Alshon Jeffrey, but unfortunately it wasn't enough to prevent the completion from happening. That's just been the way things have gone for him this season. If he can learn to get his head around and locate the ball, he would find much more success and not be targeted as much. 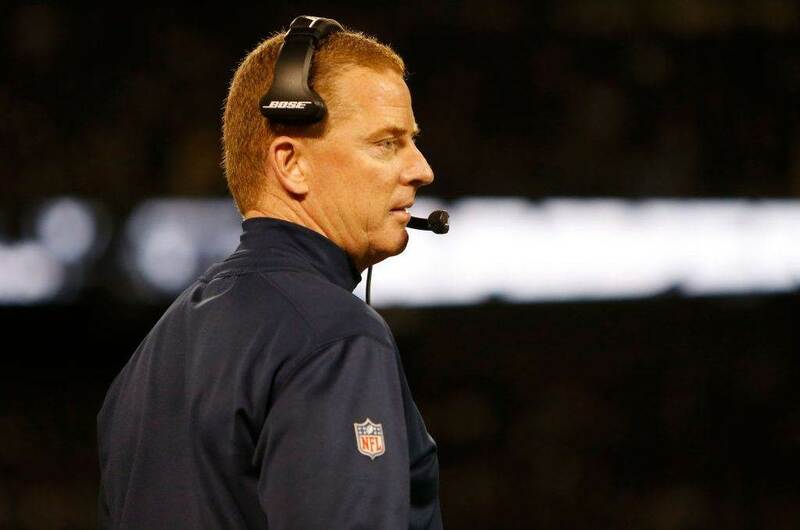 What is your Good, Bad, and Ugly for the Dallas Cowboys against the Falcons?